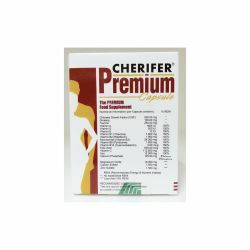 As health supplement to help support proper nutrition for adults. Adults: Take 1 capsule once a day, or as directed by a health professional. Do not exceed recommended dose, unless advised by the doctor. This product should not be taken by patients with known hypersensitivity or allergy to any of its components.